The San Jose City Council voted to allow landlords to evict tenants convicted of violent felonies. 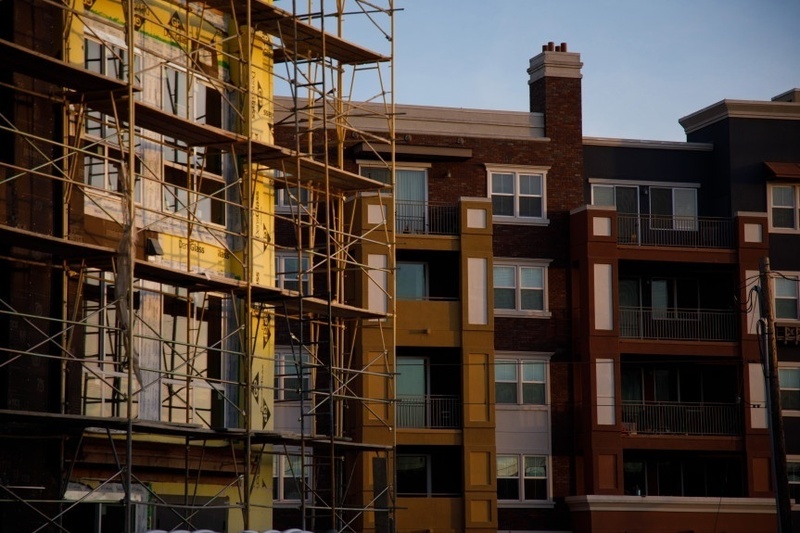 As development in San Jose explodes and housing prices continue to soar, the City Council on Tuesday night adopted changes to the city’s housing policies that could benefit renters and provide protections for landlords. The council also tweaked the tenant protection ordinance it adopted last year, and will now prevent landlords from threatening to share information about their tenants’ immigration status with immigration authorities. The city also will let landlords evict tenants with serious or violent felonies. Acknowledging concerns about the displacement of families, landlords must give renters a chance to evict such felons before ousting an entire family. Mayor Sam Liccardo supported the idea, and asked the city to provide an exception for children convicted of such crimes. Also up for debate was an issue around the Ellis Act, which outlines when and how the owners of some rent-controlled apartments in the city — generally those built before September 1979 — can take them off the market.